Say cheese! We’ve created a switch activated shutter control interface for taking photos on your iPhone, iPad and iPod (with camera). 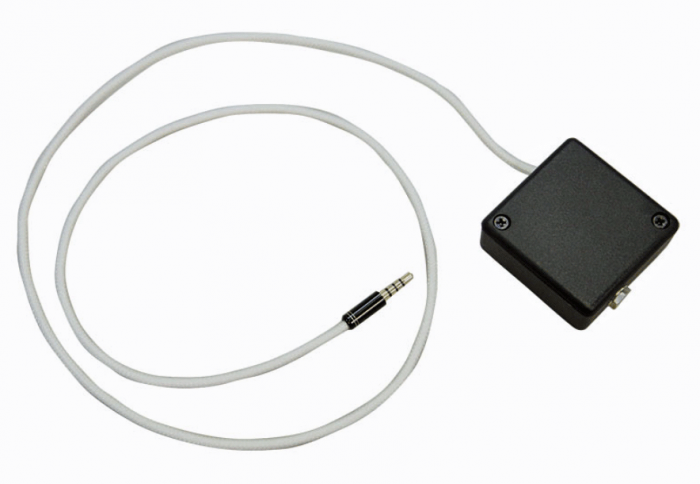 Simply plug your capability switch into the compact iCamera Interface and attach the Interface to your iPhone, iPad or iPod. Great compact design. Now picture taking is accessible to all. 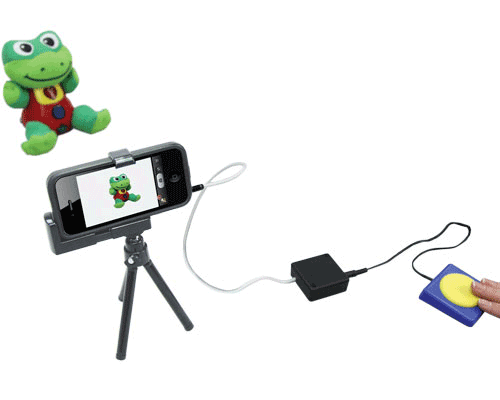 NOTE: iPhone, Tripod, Frog and Switch not included.